Below is a sample of Kitestring's design work. 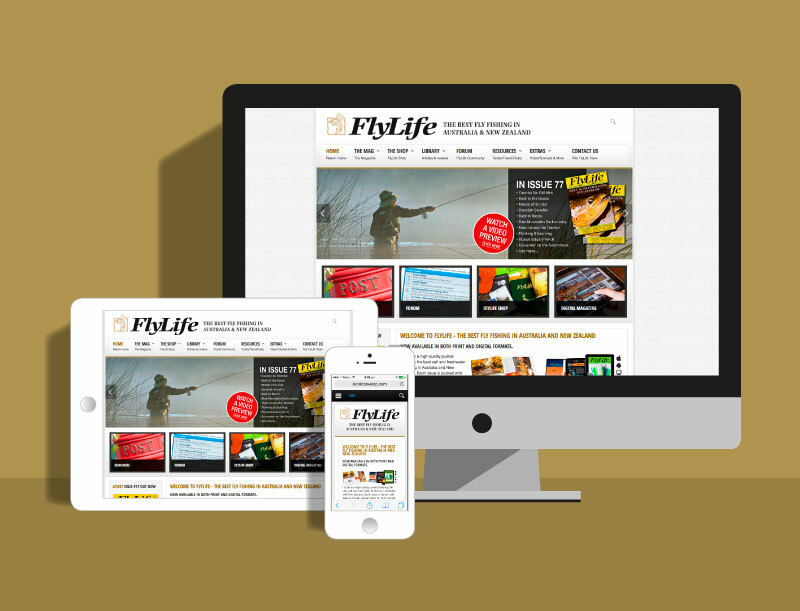 Give us a call to see how we can help fly your brand. Fishing guide in Tasmania's highlands. Logo design contracted by Red Suit Advertising Agency. 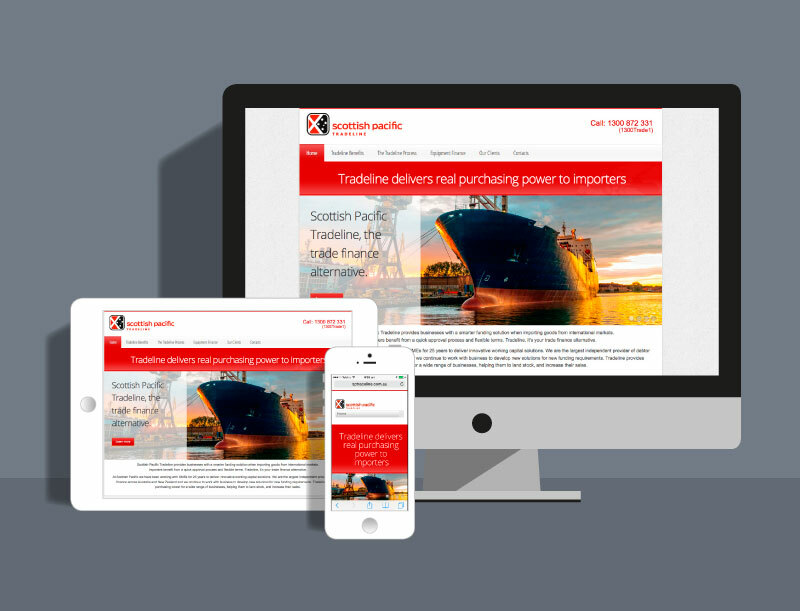 Responsive website for trade finance provider. 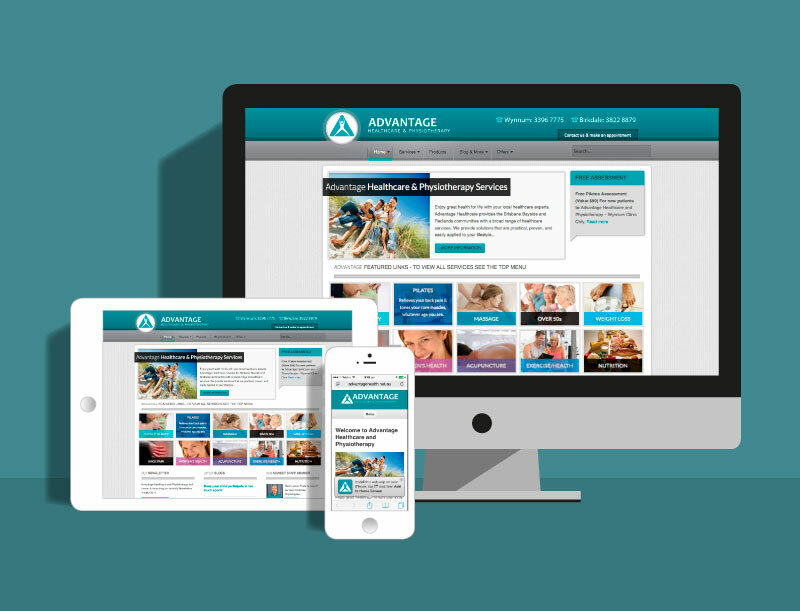 A private web solutions provider. 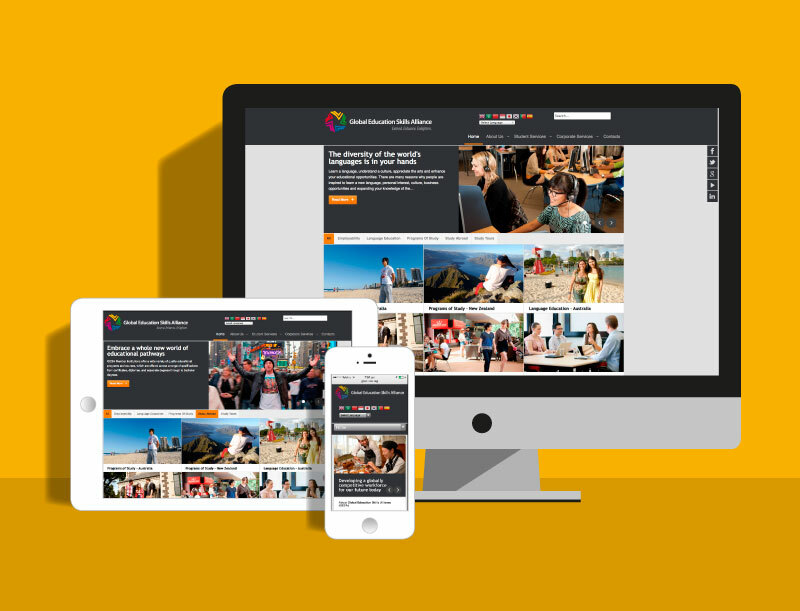 Responsive layout for an international consortium of education providers. 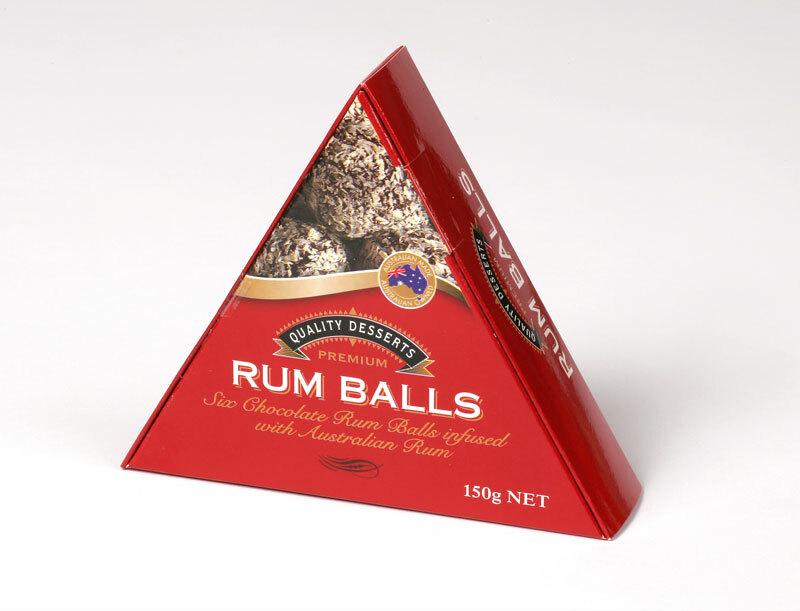 Part of a series of packaging upgrades for Quality Desserts own brand of products. 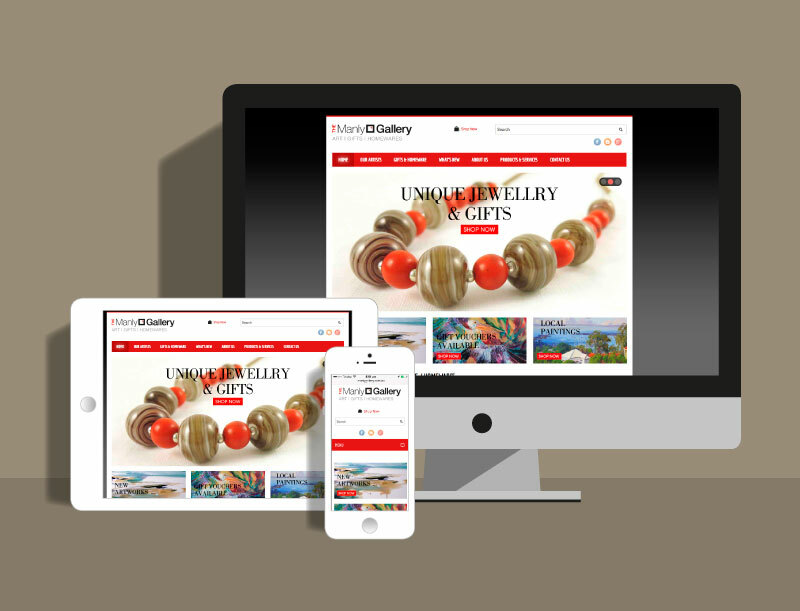 Responsive e-commerce website for this gallery on Brisbane's bayside. Logo based on the three 'Cs' and a safe's locking mechanism. 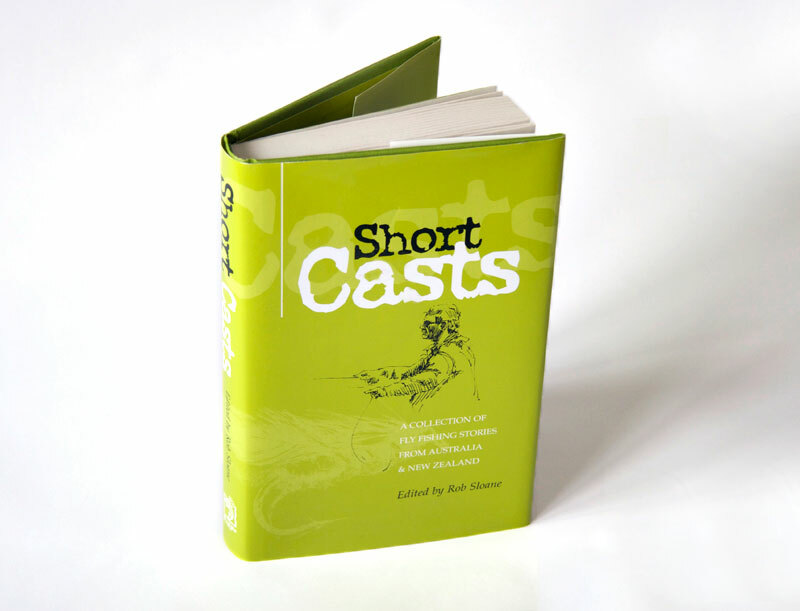 Book design. Book edited by Rob Sloane from FlyLife publishing. Logo design contracted by Carlosus Creative. Logo for start up company. 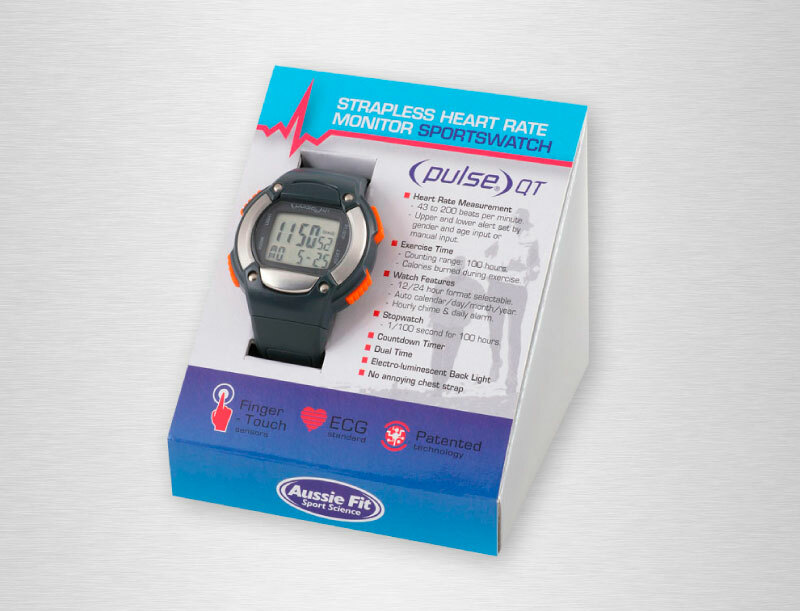 One of a series of packaging designs for AussieFit Sport Science. 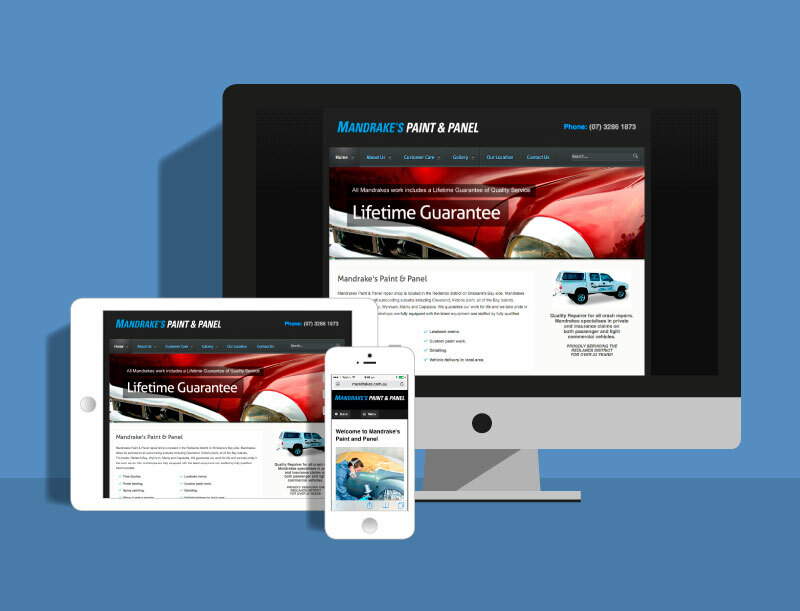 Static site with mobile overide for a local panel and paint business. Logo designed for a surveillance business. If you live in Brisbane, you must have seen this. Local healthcare centre static website with a mobile overide. Enviromental emissions logo for Yamaha Marine in Japan. 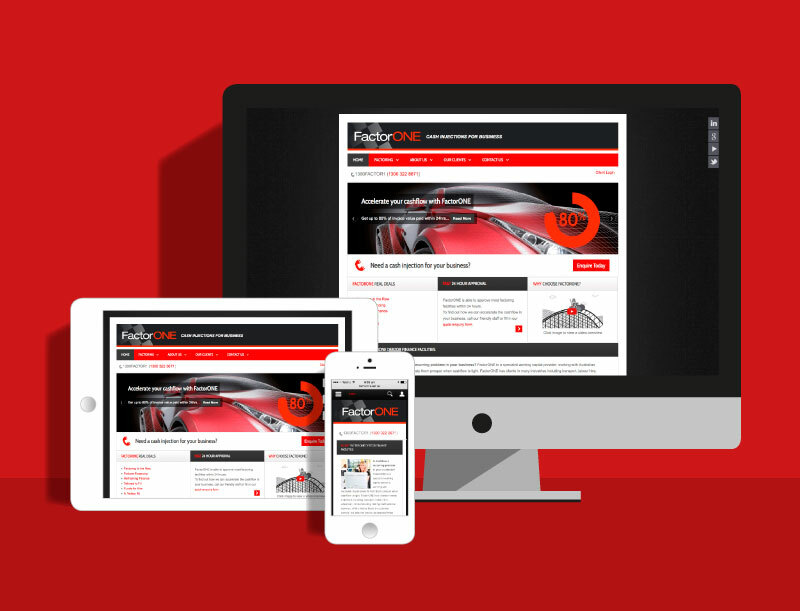 Responsive website for factoring company. Logo design for prefab furniture. Logo design for International Education Consortium. Logo design contracted by Carlosus. Logo design for a 50's-60's car hire concept. Logo design for a Christmas seletion of cakes and puddings. Proposed (not-for-profit) centre on Brisbane's bayside. Design: pro-bono. 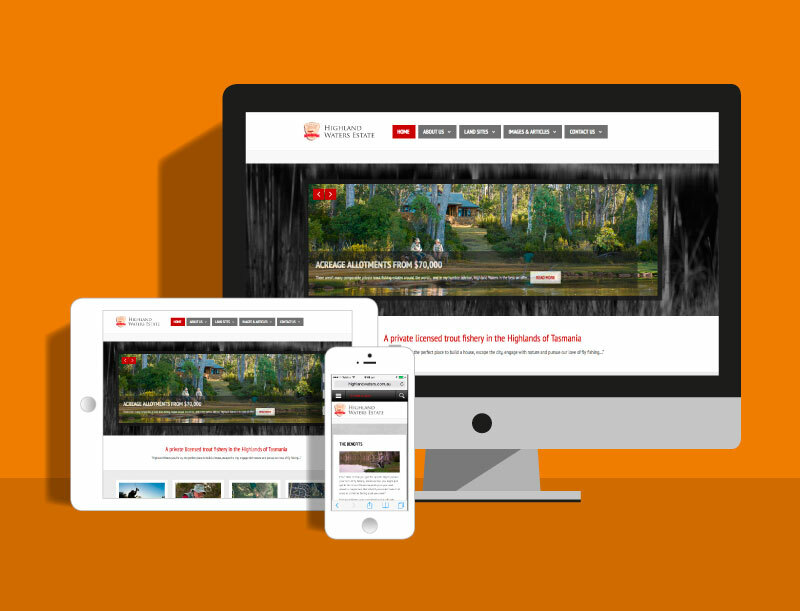 Responsive website for land sales in Tasmania's highlands.